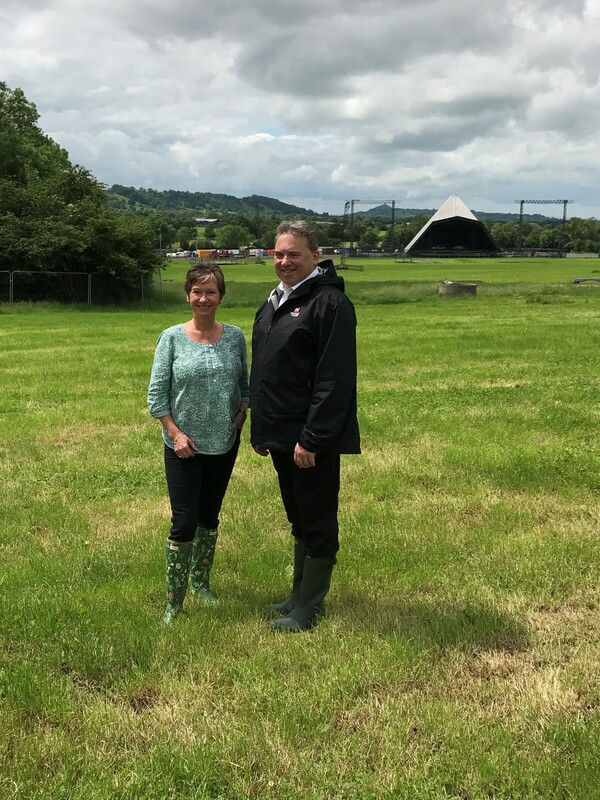 The University of the West of England (UWE Bristol) has agreed a formal partnership with Glastonbury Festival building on existing collaborations between the university and the festival on sustainability projects, which will last for five years. 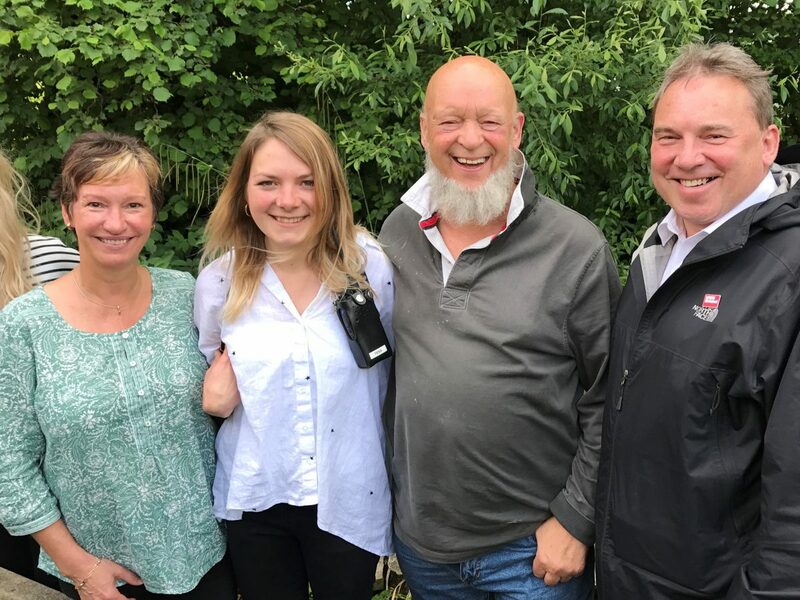 Professor Steve West, Vice-Chancellor at UWE Bristol has visited Worthy Farm with colleagues involved in sustainability projects with the festival, to meet Michael Eavis and see the work of the festival. The agreement formalises ongoing work between the two organisations which over the past three years has seen UWE Bristol academics and students carrying out innovative sustainability projects and students undertaking voluntary internships to develop their understanding of event management. Since 2015, a Pee Power’™urinal that turns urine into electricity – designed by researchers at UWE Bristol – has been in operation at the festival. Researchers and workers from Oxfam and Dunster House shelter manufacturers have used the festival as a field trial in advance of planned trials in refugee camps in developing countries. The urinal has showcased a technology in its relative infancy that has the potential to change the lives of those living in countries where sanitation and electricity are off grid. Bristol Business School MSc Events Management and MSc Sustainable Development in Practice students undertake research designed to help festival organisers reduce waste in the campsites and encourage campers to take their belongings home. The resulting data and recommendations are used to assist the festival in achieving their environmental goals. This year, two MSc Events Management students have also secured internships to volunteer in the organisational hub at Worthy Farm offering them a fascinating insight into the operation of the world’s largest greenfield festival. I am delighted that we now have an official partnership with Glastonbury Festival to work together on a range of sustainability projects. This provides further exciting opportunities for our MSc Events Management and BA Business with Events Management students to undertake research and to get valuable experience volunteering within the largest greenfield music and performing arts festival in the world.